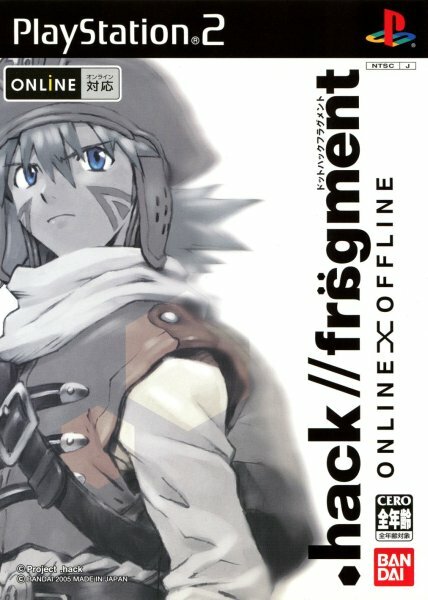 With the fictional MMO "The World" being central to the story of the .hack franchise, it was only a matter of time before Bandai cooked up a real version of the game-within-a-game. Set in some nebulous alternate-timeline version of the first series, it's a relatively-basic and highly-instanced MMO that doesn't really do anything for the franchise story, seemingly content to provide simple multiplayer adventuring and dungeon-running. One bizarre thing is that while the official servers have long since been discontinued, you can still play the online mode as Bandai distributed the PC server software for free while the game was active. Players were encouraged to set up their own "area servers" with their friends, and the game still has a small but devoted playerbase a solid decade later. There's also an offline mode available, which is pretty much the same thing only with AI companions instead. 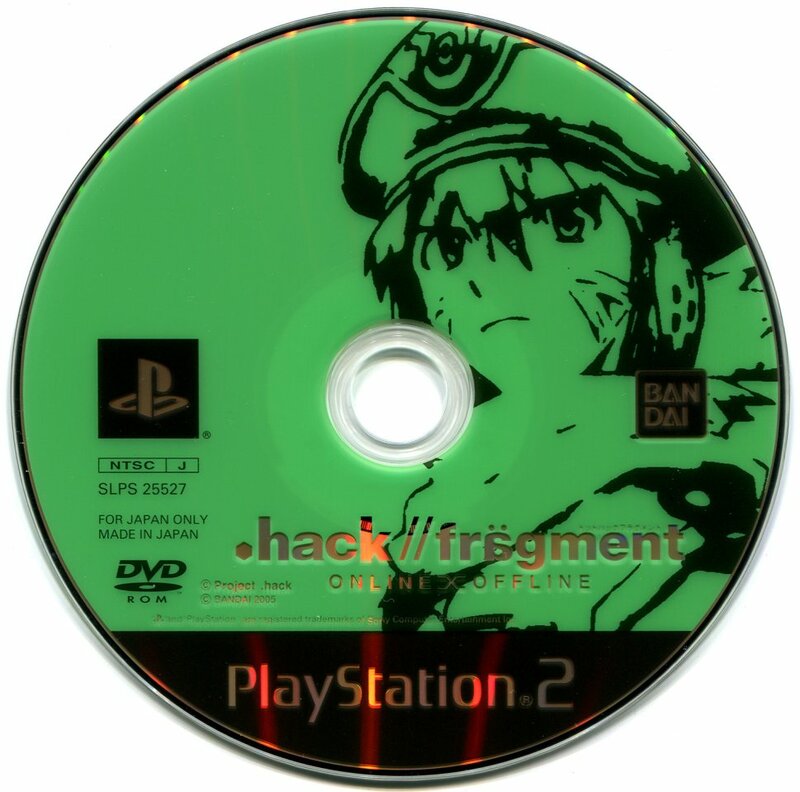 So, basically like playing the proper .hack series only without the story keeping things interesting.